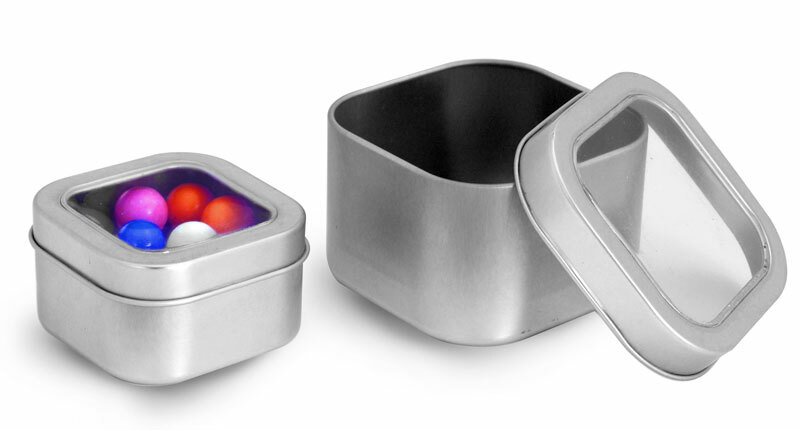 Slide top tins could be useful wedding favor containers for holding homemade lip balms or mints. 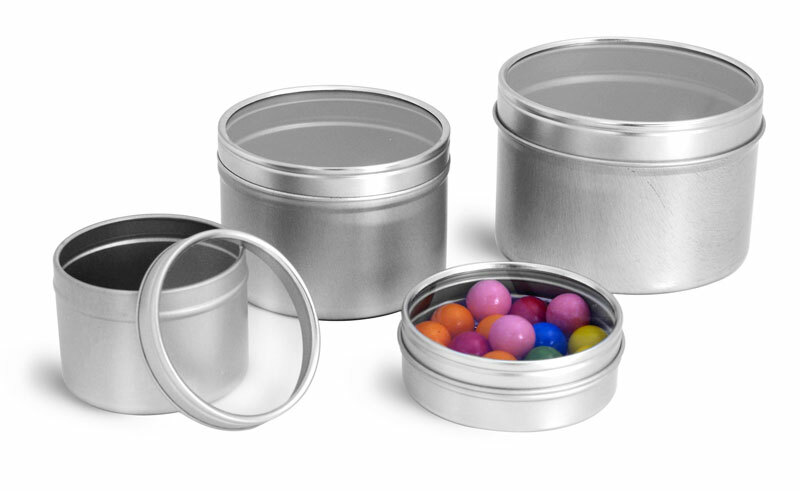 This tin is easy to decorate with some tulle, coordinating ribbon or even rhinestones. You could possibly add a label with product information or have the bride and groom's initials on it for a more personalized wedding favor. 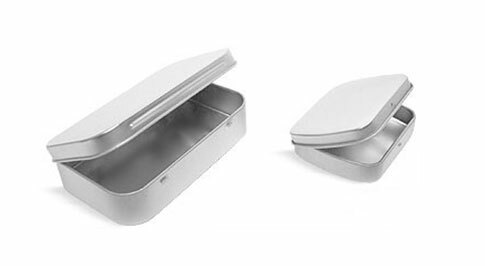 Another option could be to use the tins for reception table place settings with a nametag attached to the ribbon or using a label to complete the homemade wedding favor. *As always you should test your product with the packaging to ensure product compatibility. We do not imply these products are fit for any particular use.